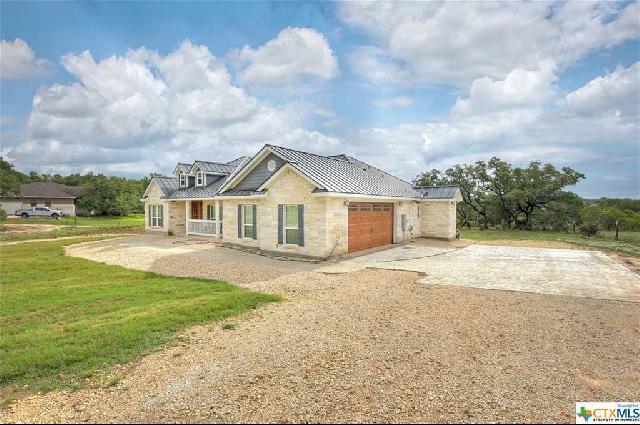 Nestled quietly on a beautiful 1.9-acre lot, this immaculate custom single-story built by De Leon Homes is the perfect escape for someone looking to buy an experience, as much as they are looking to buy a forever home. 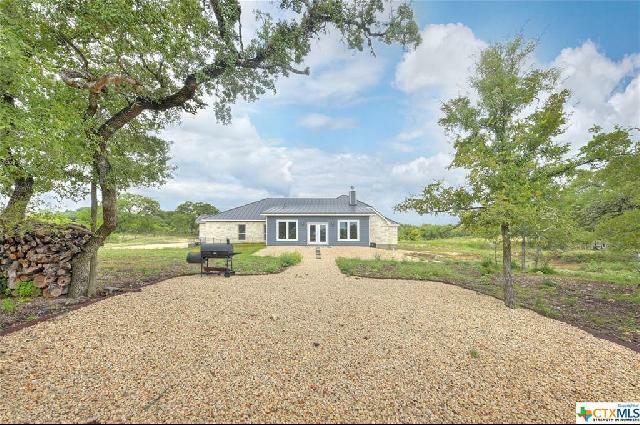 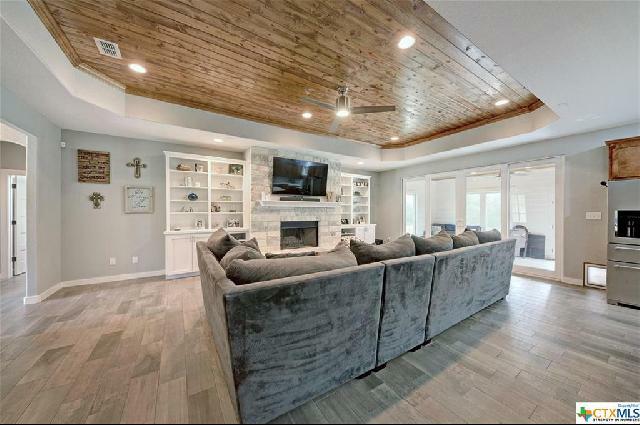 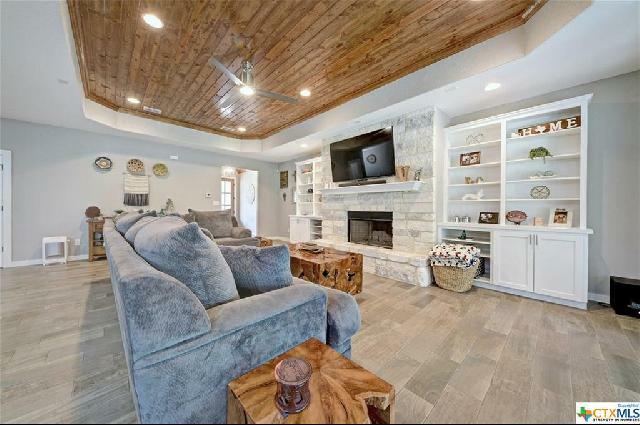 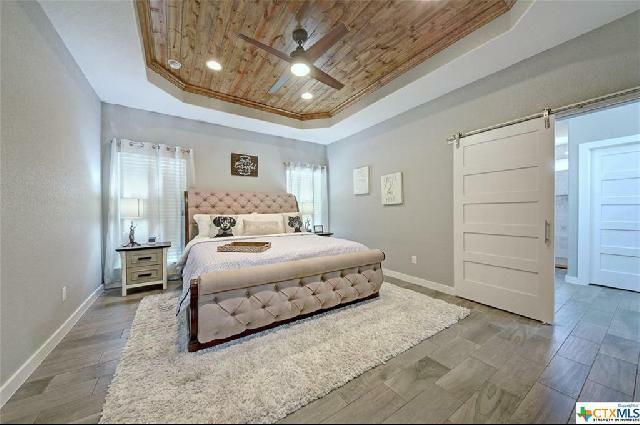 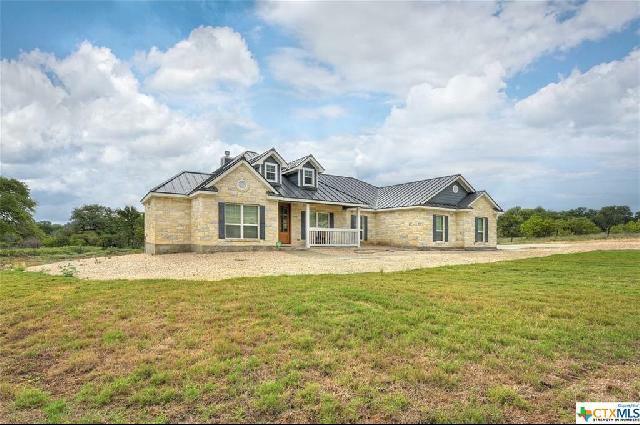 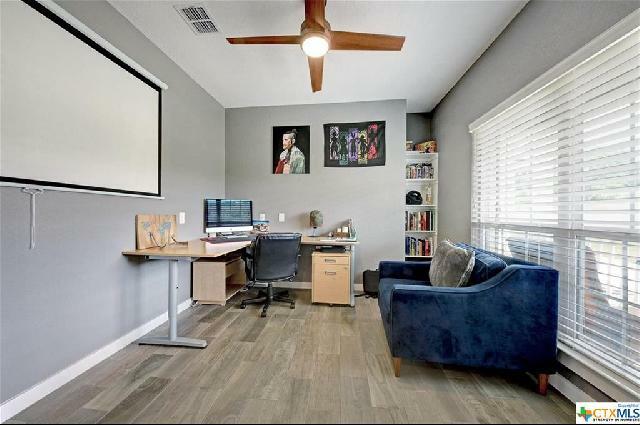 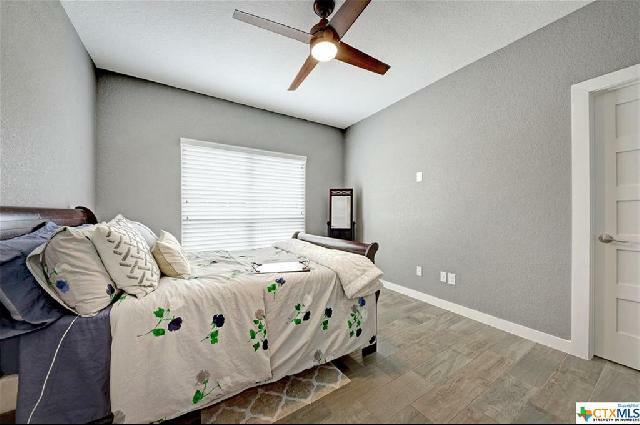 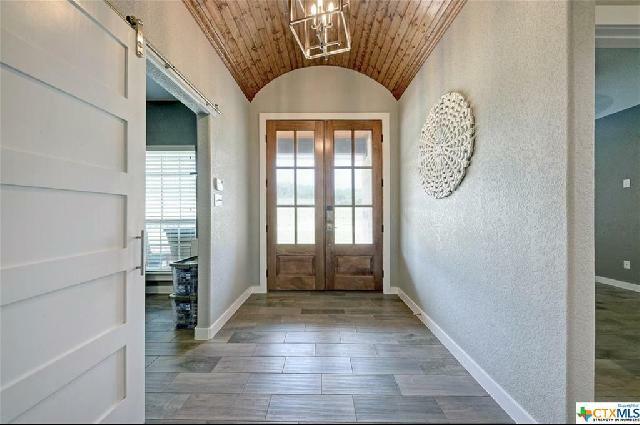 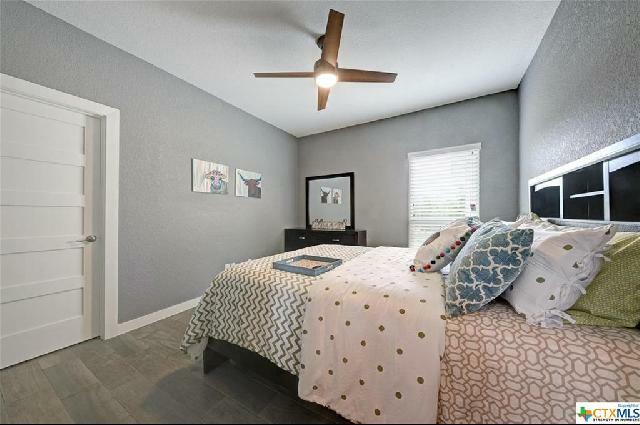 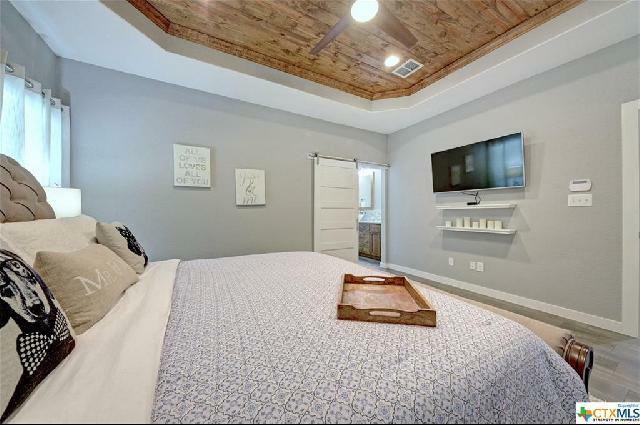 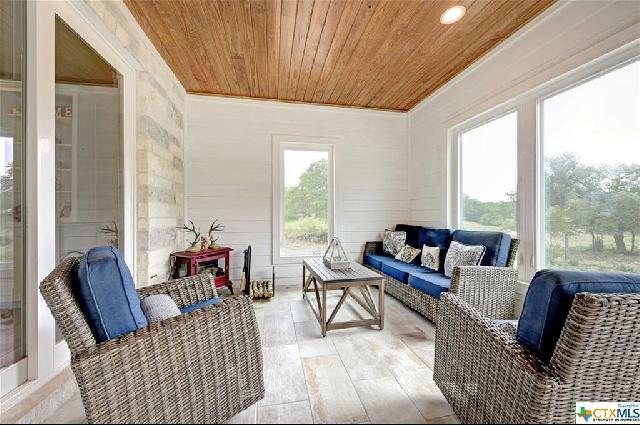 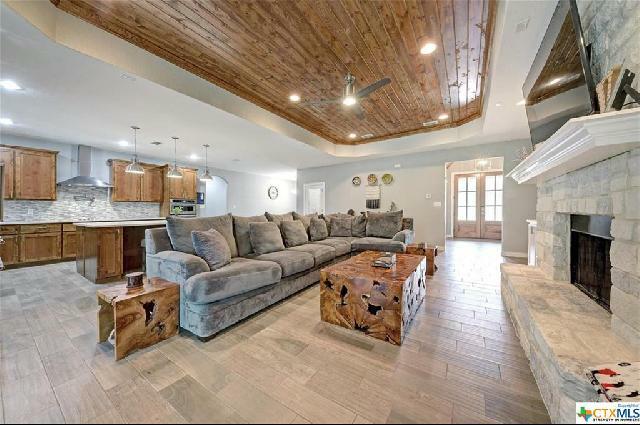 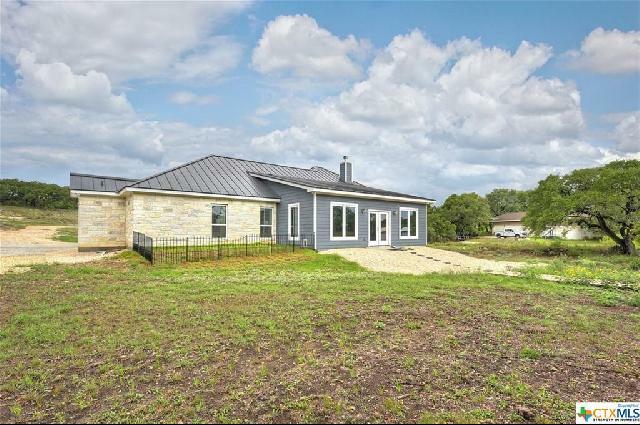 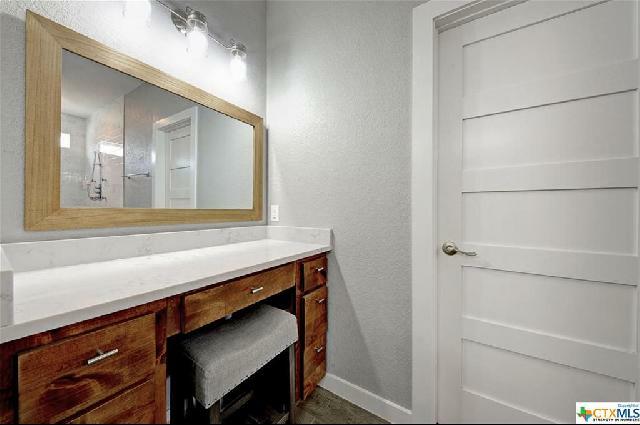 Located in the sought after neighborhood of River Chase, this 3-bedroom 2-bath home brings the perfect living space for those who have an adoration for the Hill Country. 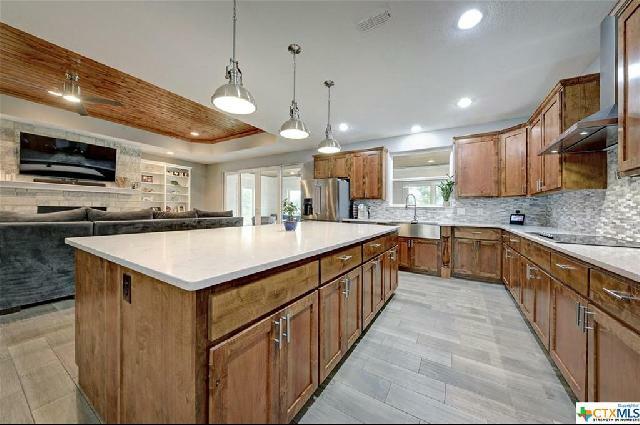 Open kitchen! 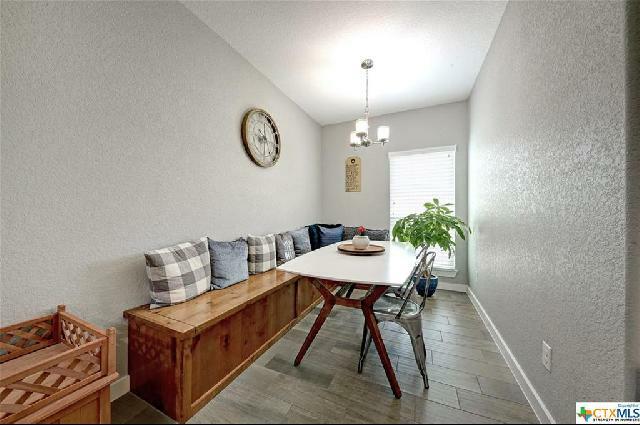 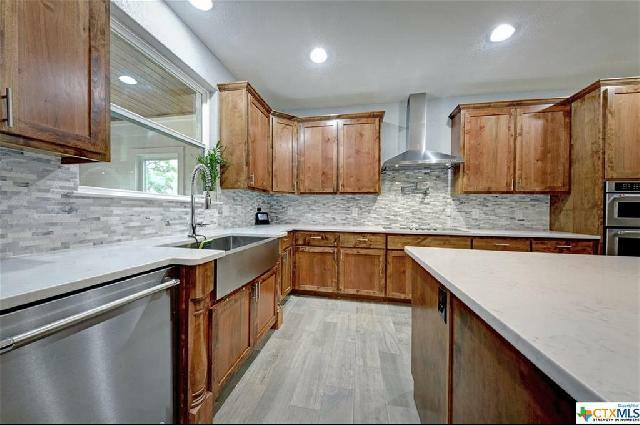 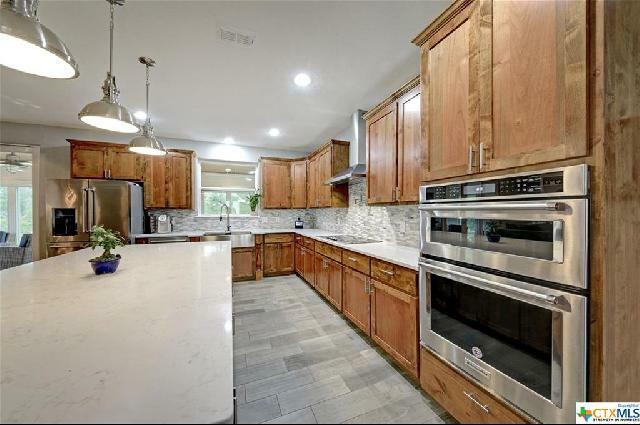 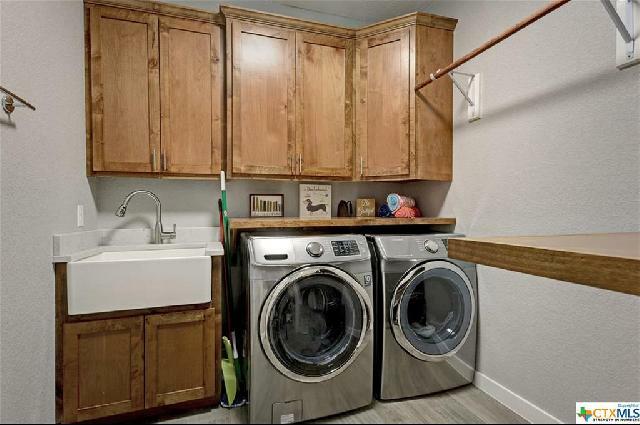 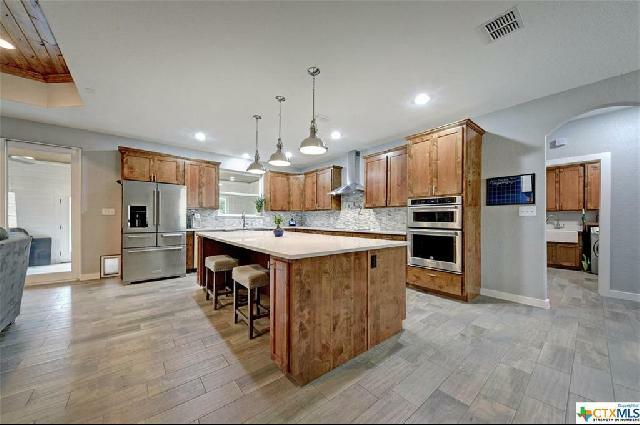 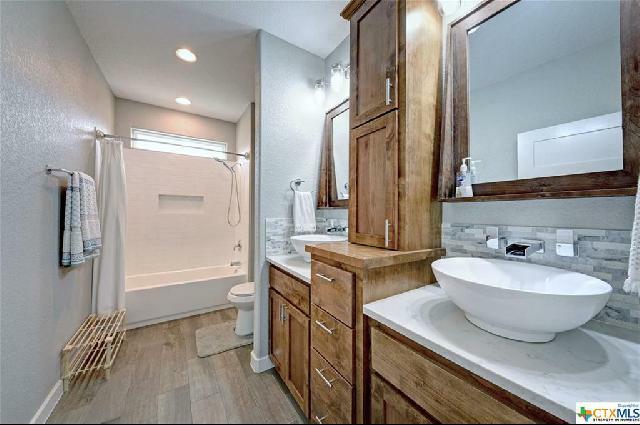 Nice oversized island, 2 farmers sinks, high-end appliances, popular and durable tile wood like plank floors in brown/gray hues. 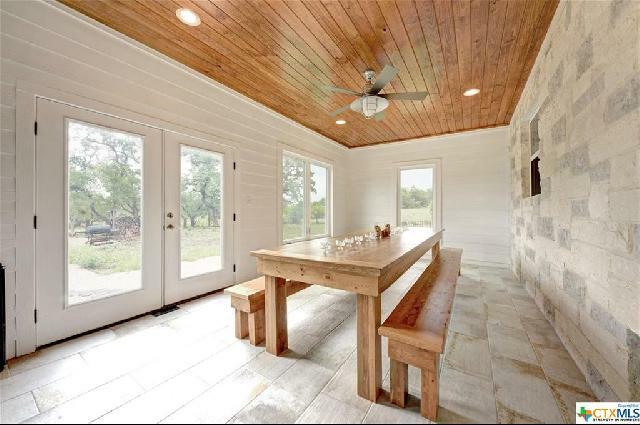 Enjoy and entertain in the large enclosed sunroom that is ideal for relaxing or hosting large gatherings. 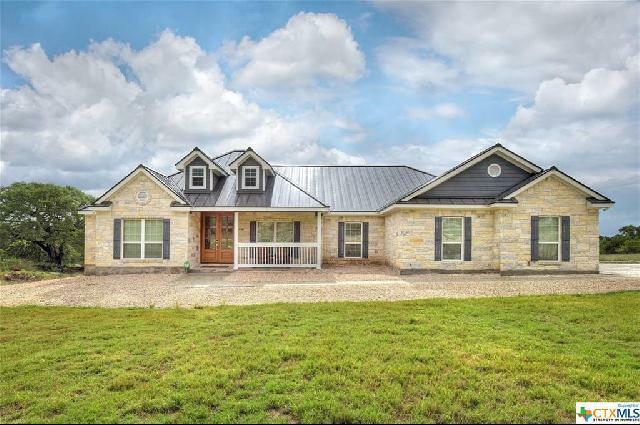 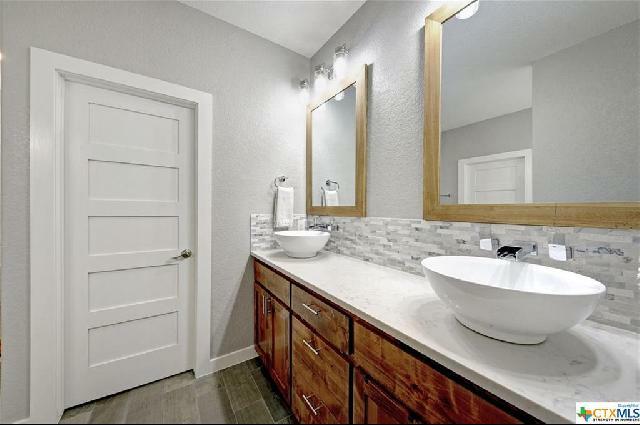 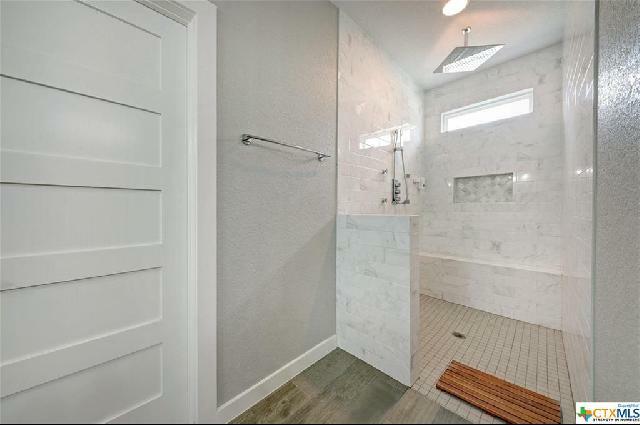 This custom home will not disappoint. 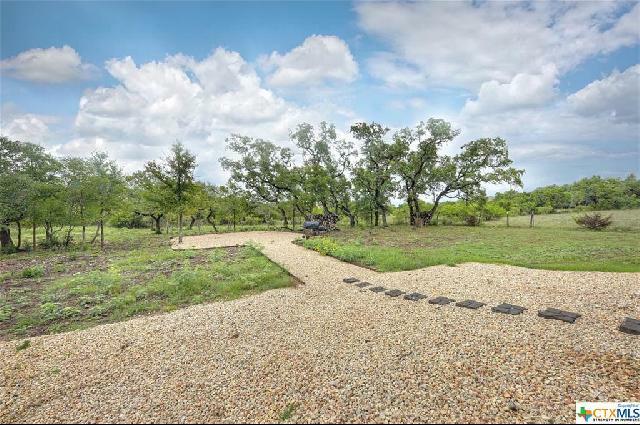 Great amenities including a private 58-acre park on the Guadalupe River and 32-acre clubhouse complex.